Thanks ao much! 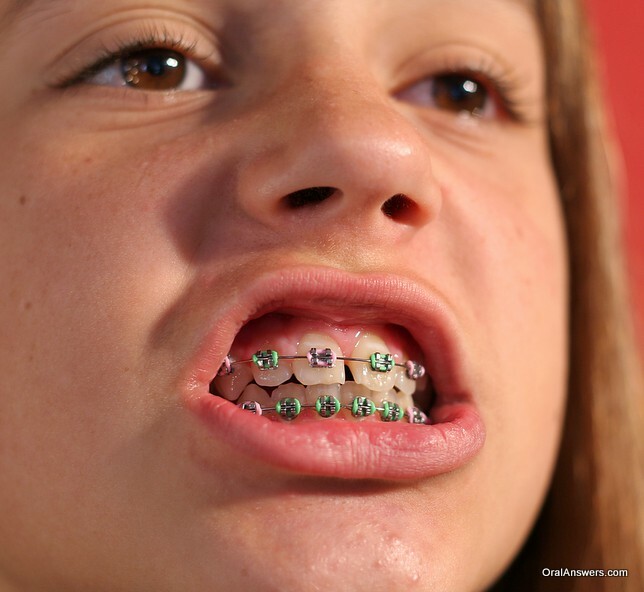 I’m getting my braces on St.Patricks day. It’s funny how their are 5 black people out of 60 and none of them are boys. i think red would look good! 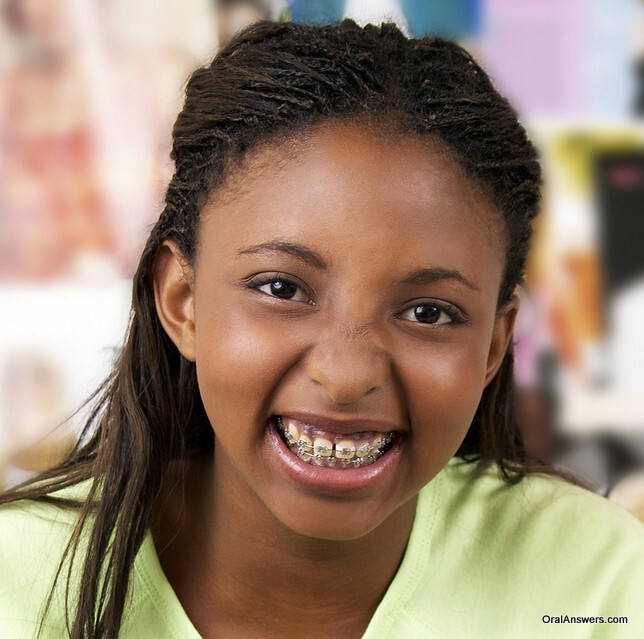 My youngest daughter will get her braces in 2 months, you can imagine how sad she is. Any tips on how to comfort her? Thanks for that ! 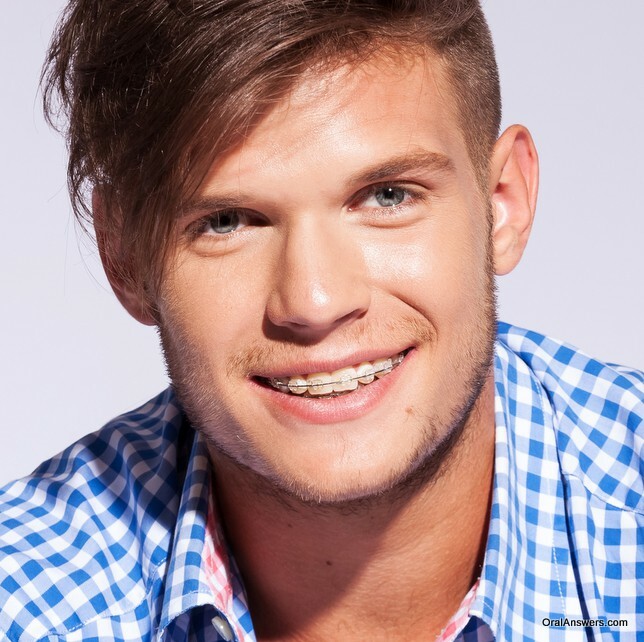 the braces looks good .. 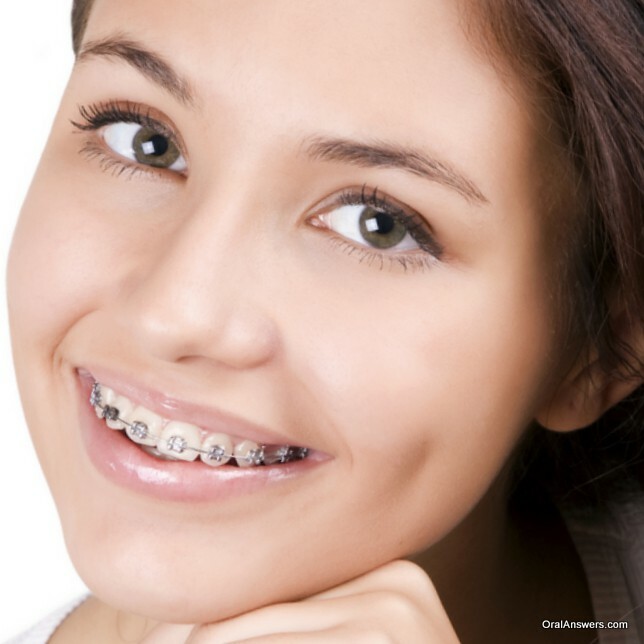 I am getting braces in 2 month and i dont no what colors to get.I have light brown eyes and black hair. Stick to light blues, greens, pinks. dark blue is also nice, but the reason why I recommend those colors is because they compliment white, and will make your teeth seem whiter. I have dark brown eyes and black hair. Pink is also a nice color, but you should clean your teeth more profusely than usual. You can definitely experiment, but be careful because once you get a color, you can’t take it off for another 6-8 weeks. I got my braces off, trust me when I say that you will become pretty used to wearing braces. 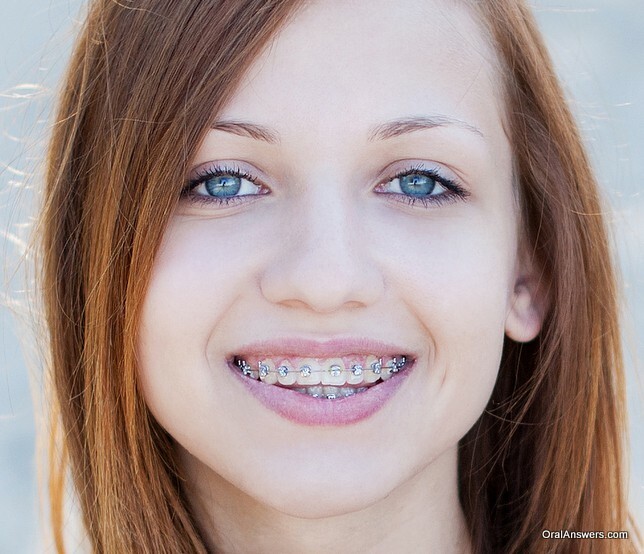 I have braces on for like 4months now and to be honest I have a hard time choosing colors…need help!!! 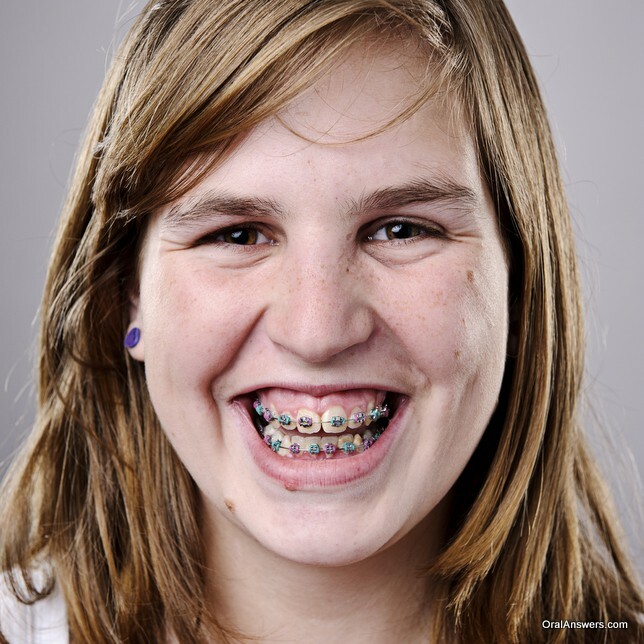 I git my braces november 14 and i was scared at first but i like them now and im getting my color change on december 20 i need helo with my colors…..
I’m 26 and got my braces on last summer. 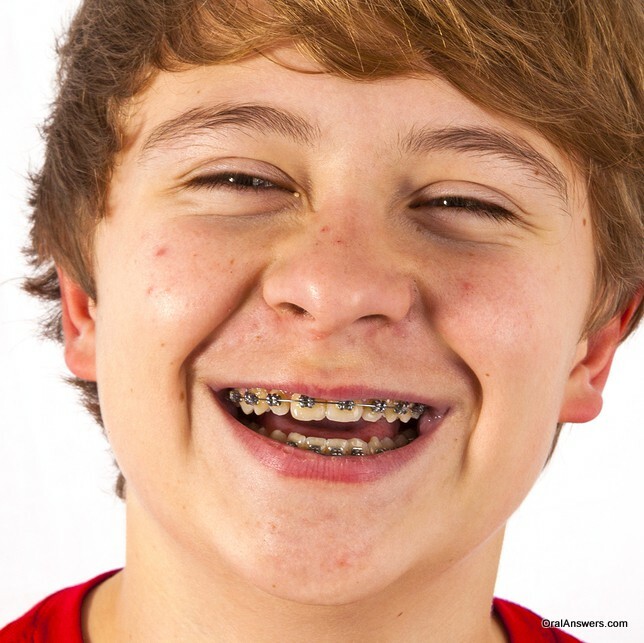 I went to the orthodontist for a consult and when it was time to schedule my next appt I was told the boy who was getting his braces on that morning just called in to reschedule. He had the flu. They asked if I would like to get started with treatment immediately. I did. They did the impressions then put my braces on.. 2 hrs later I was done. As they finished up I’m asked to lift my head. Then I realize I have headgear on. I’m 26 and we never talked about me wearing headgear. 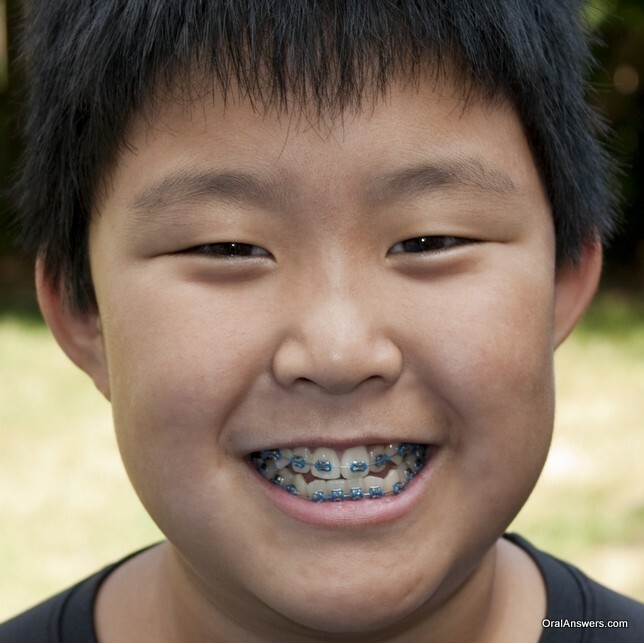 So the orthodontist comes back and says I will need to wear it nights for the ultimate smile. Ok, it’s too late at this point. If I had it to do over I wouldn’t have rushed things getting my braces on. I’m really not to cool wearing headgear at my age. I’m supposed to put it on at 4pm and wear it til the next morning. I don’t get out of work until 4 and I’m not wearing headgear to work. I try to make up time on weekends. 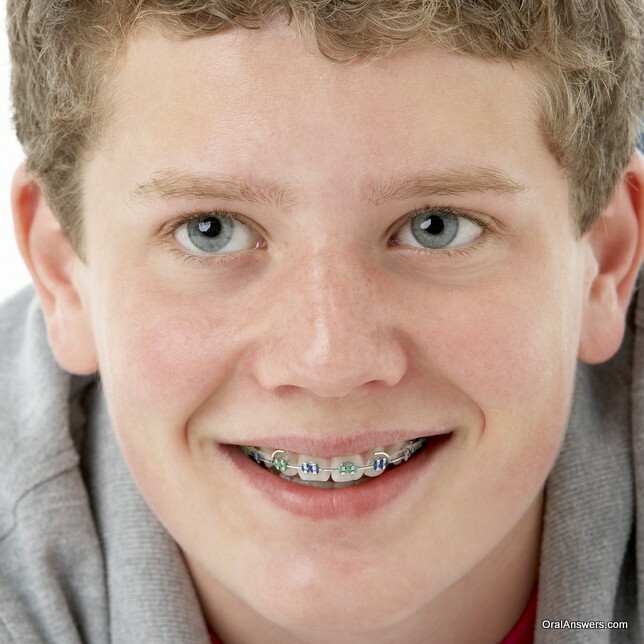 Also I got regular metal braces on top and bottom. I have a mouth full of metal braces And hate it. It looks like my teeth are black. I wished someone had mentioned those clear brackets you can barely see because I would have gotten them. At least on my front top 6 teeth. Live and learn right. 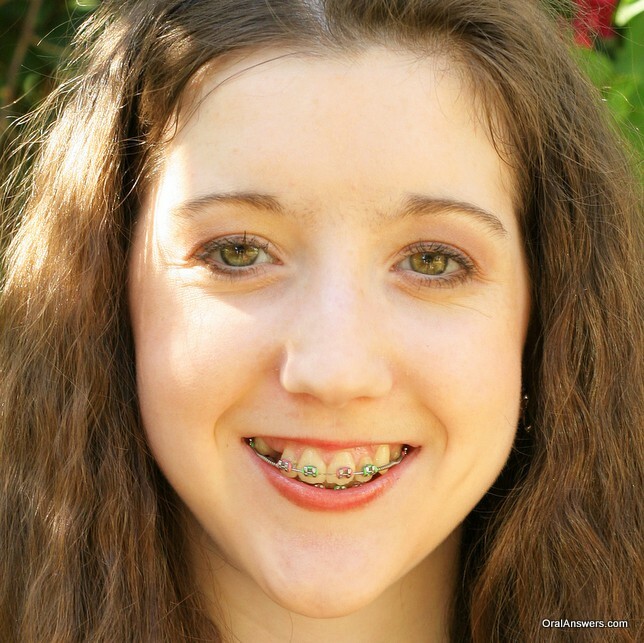 I’m happy I got braces and I’m almost 1/3 of my way thru treatment. I will wear headgear when I take the red eye to LA, to a late movie, walking the dog. Sometimes I forget I’m wearing headgear. I got pulled over speeding one weekend morning. The ultimate shame. Haha I’m kidding, but I’ve never seen a headgear in all of my 17 years. 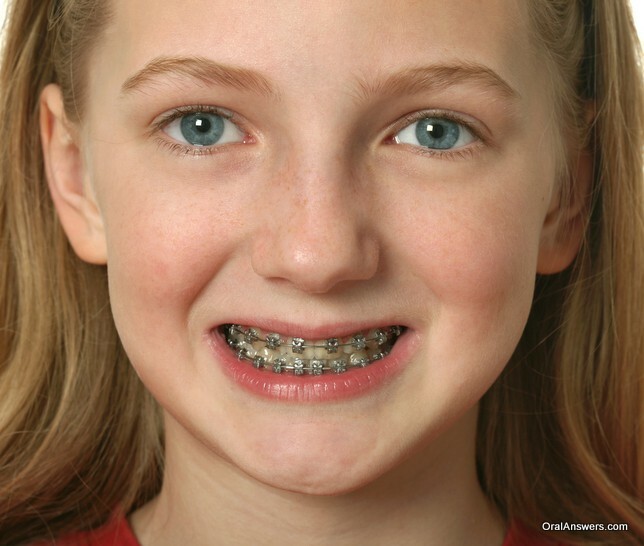 It’s unfortunate, but necessary especially since you started pretty late with your braces. 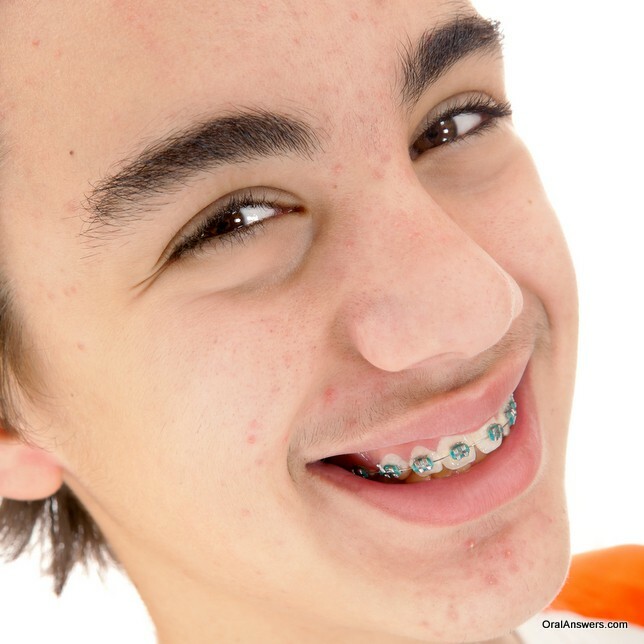 Everybody wears rubber bands at one point or another, to move your lower jaw. It will hurt, trust me, but if beauty is pain then that’s a sacrifice you can do. 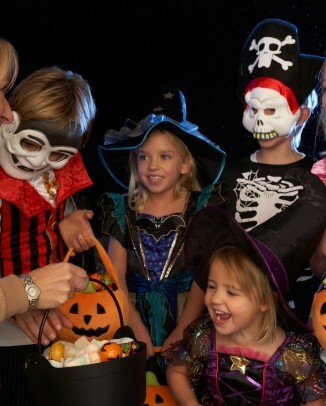 Just make sure you never miss out on wearing the rubber bands/headgear! 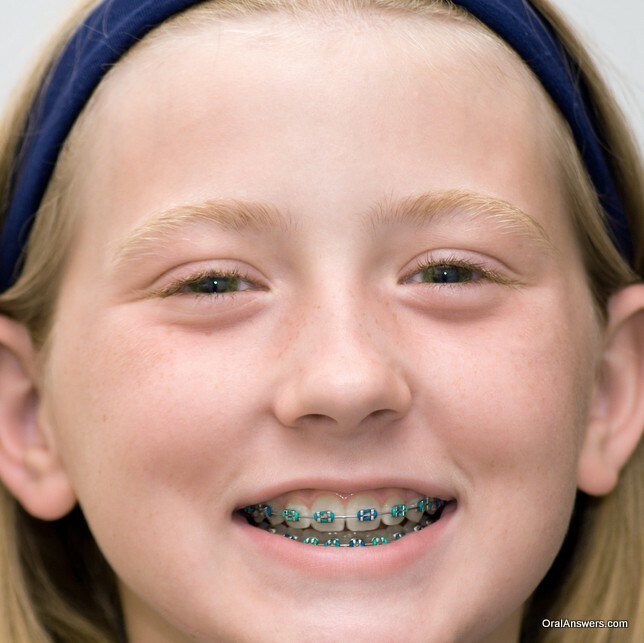 You really don’t want a week of not putting them on to add another 6 weeks of wearing braces. I removed my braces last month after 2 1/2 years and trust me when I say that it’s a relief. Well, I have Blue/green eyes, and light brown hair. Can anyone suggest me colors??? Need help. Getting them in two days. I think a light blue with a light purple would be pretty. In picture number 15 it looks like the guy has really small brackets, are there different sizes? Also a friend told me you can get a colored wire, is this true?? I am not sure about colored wires, What i have know is color rubber we can choose. 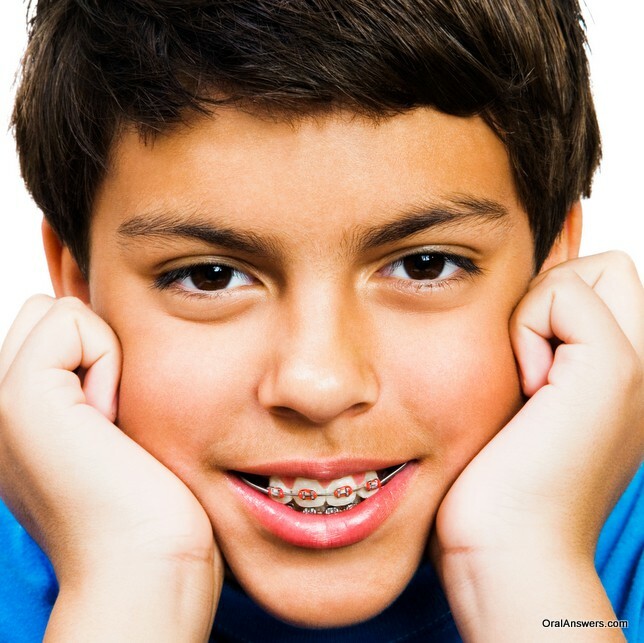 I’m having my braces for 1 year and 4 months. Right now I have I have my colors red, white, and blue for 4th of July. 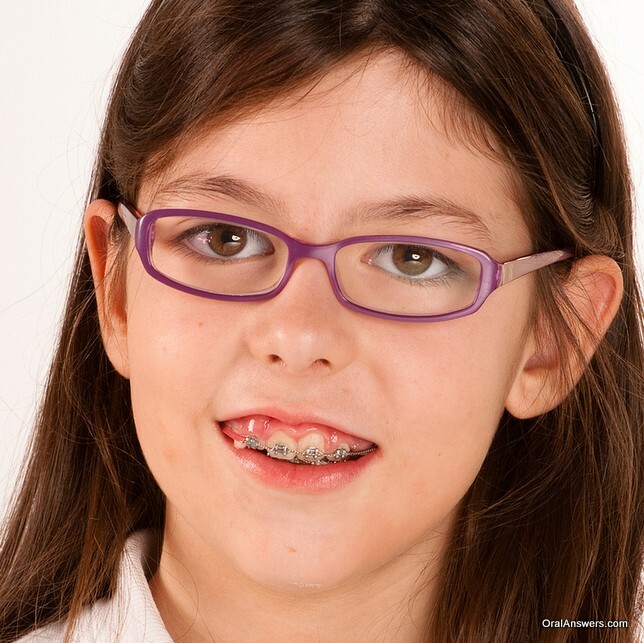 I’m going to put braces tomorrow, what colors will suit me if I have black hair and dark green eyes ? 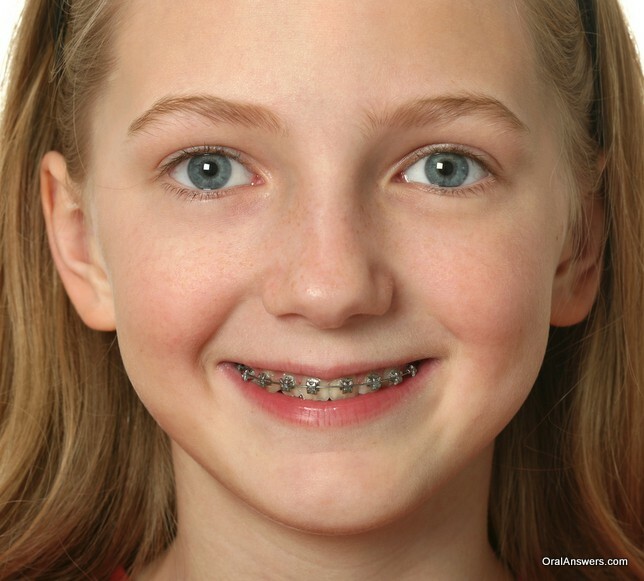 I am getting braces this Monday and I’m supposed to keep them on for about a year and a half. 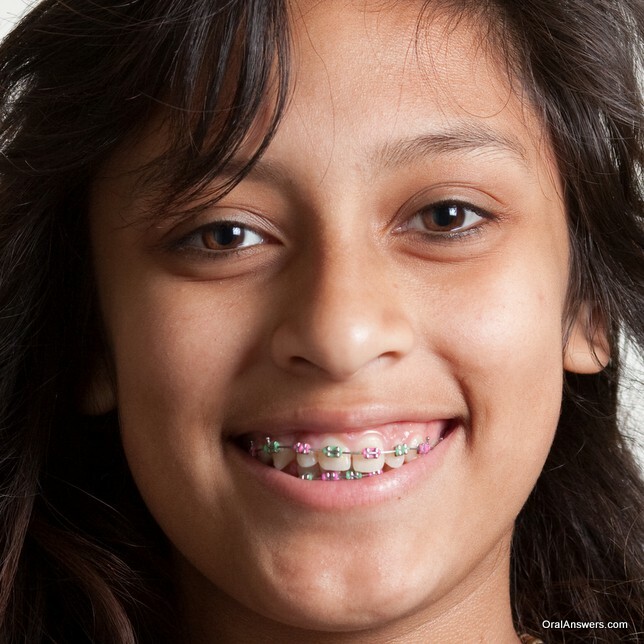 I am really nervous about starting high school with braces, and I could really use some advice. Hello, firstly don’t be nervous- its not as bad as you think it’s going to be! 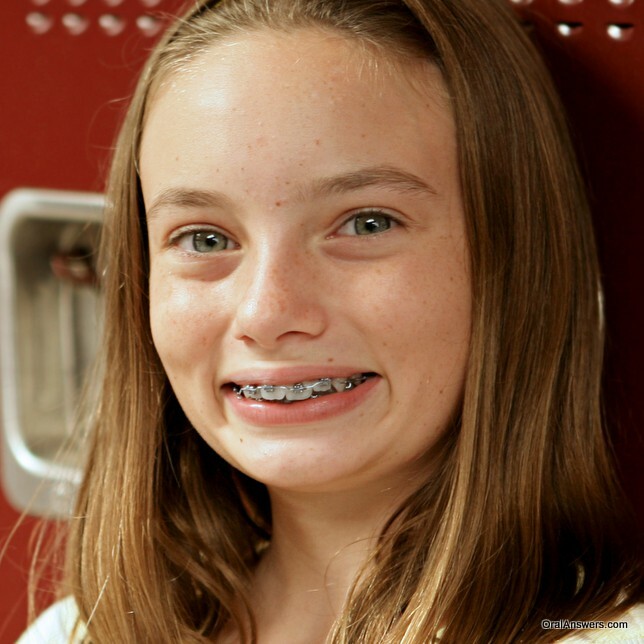 About starting high school with braces: you’ll probably find that quite a few people in your year group will have braces as well and braces are not a bad thing either. 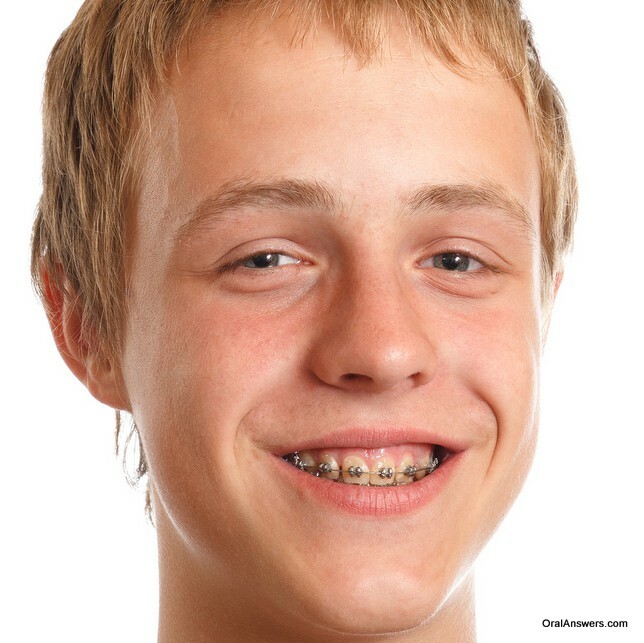 Just think in a year and a half’s time you’ll have them off and your teeth will look great. 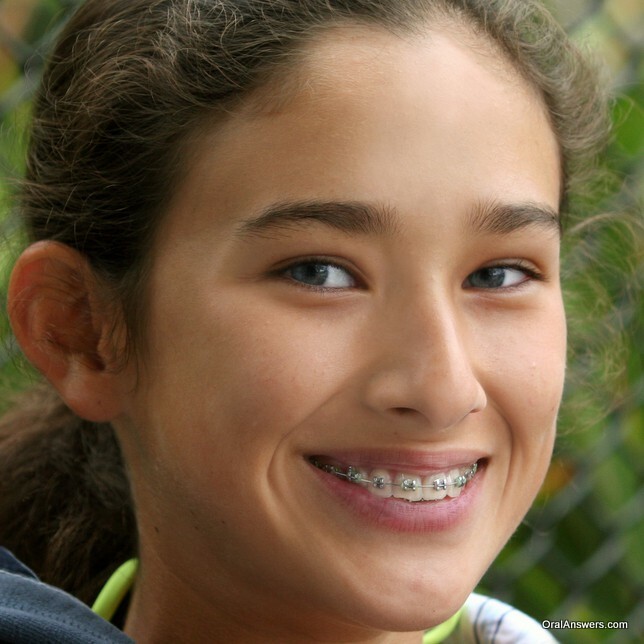 I’m fifteen and have had my braces on since January this year and to be honest no one really made a big deal out of it. 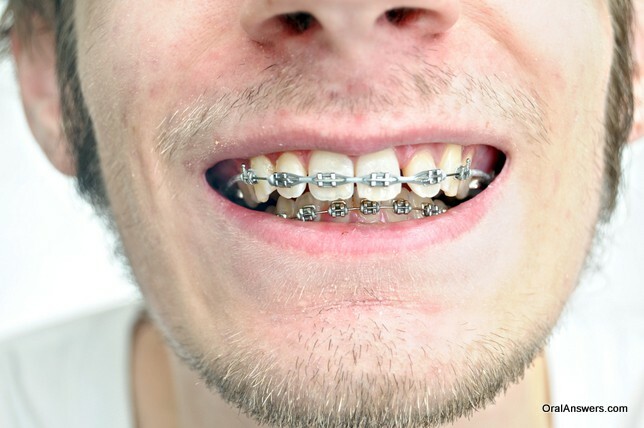 If you don’t want you braces to be as noticeable I’d probably chose a pale blue or silver kind of colour but not white as sometimes it can make you’re teeth look yellower. Any colour looks good really in my opinion it’s whatever you feel more comfortable with. Personally I’ve had dark blue since January till now as I find it gives the appearance that you’re teeth are whiter. I went to my orthodontist on Thursday and I got a power chain and chose silver and that looks fine too. 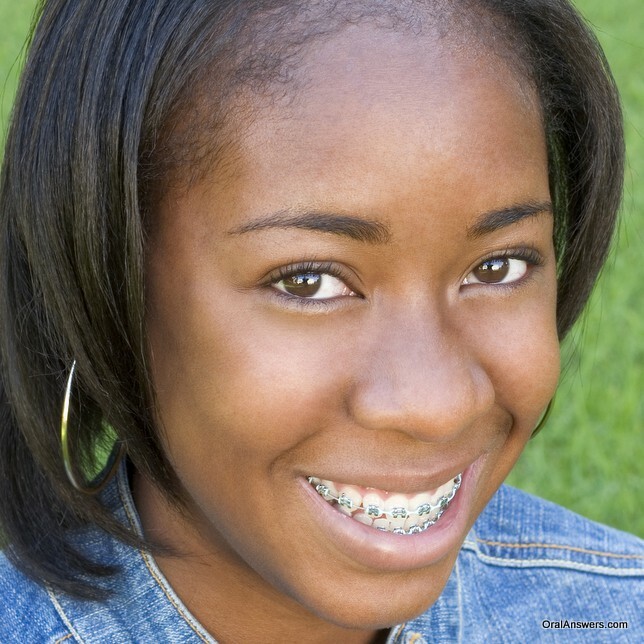 Another thing I might add is don’t try and hide your braces and remember to brush your teeth properly. 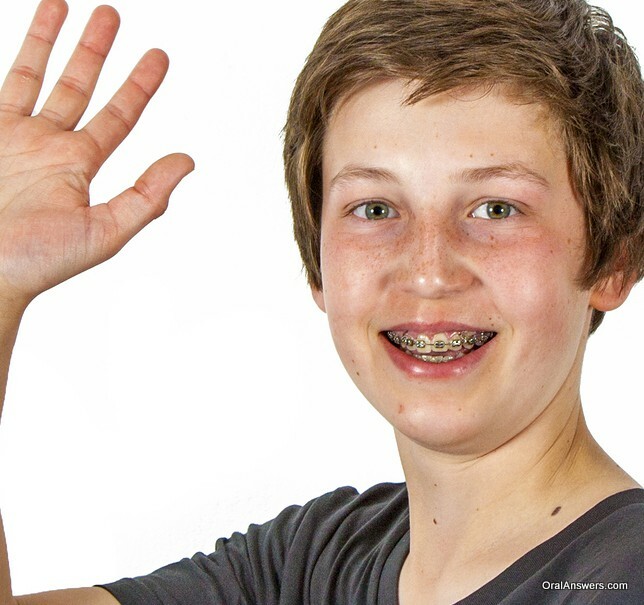 Good luck tomorrow and don’t worry about it and if you have any questions ask your orthodontist when you go and they’ll be able to give loads of advice. 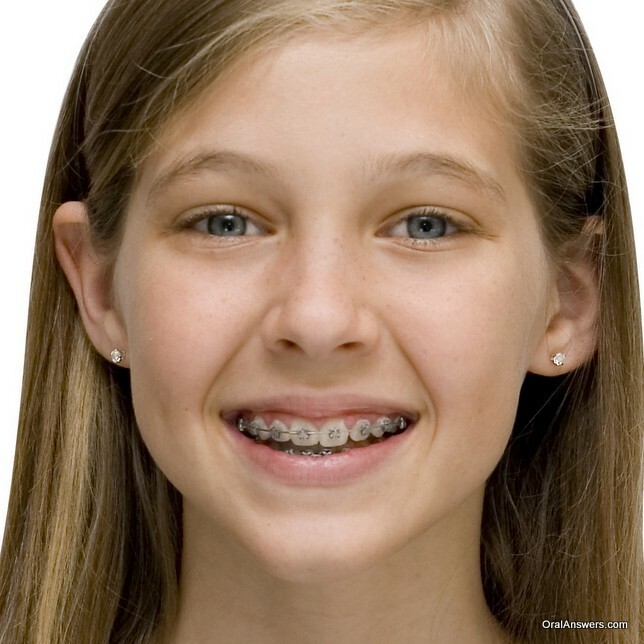 Help I get braces in two days my spacers are killing me and what color should I get. If you are dark or tanned then i think gold, teal and orange would suit you. Hope i helped!! 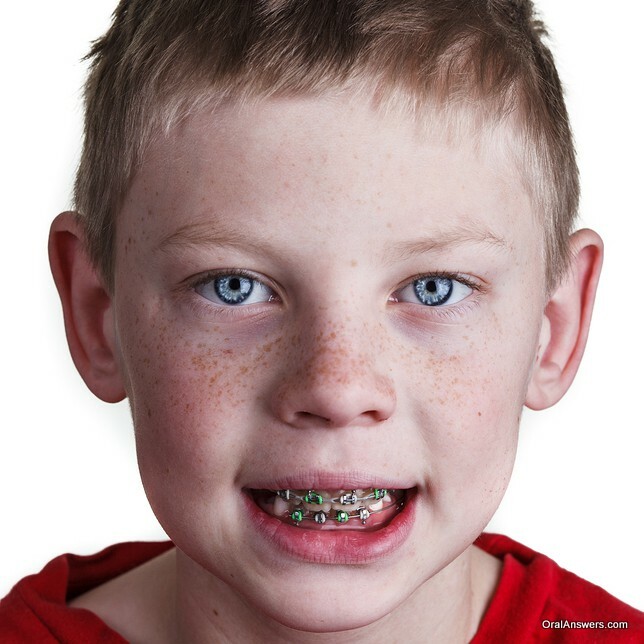 I want to get braces to my son, he’s hairs brown and brown eyes. What color will suit him? Thanks! 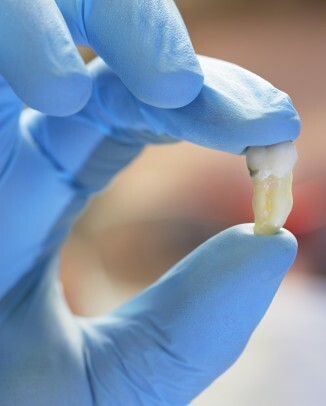 Teeth always need extra care, unfortunately most of us forget it. 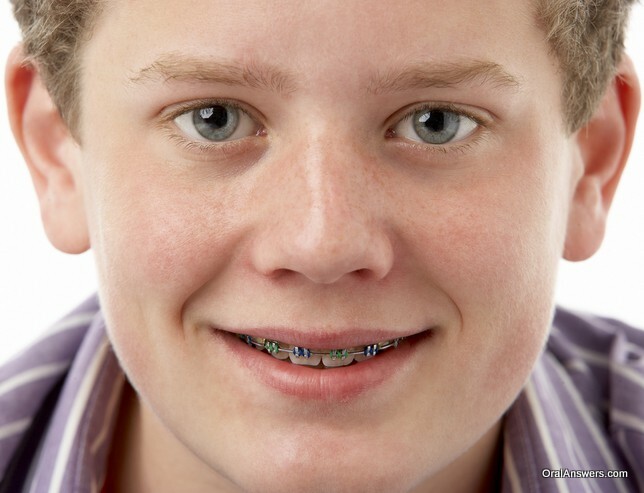 People who are using braces they can’t do this at all. 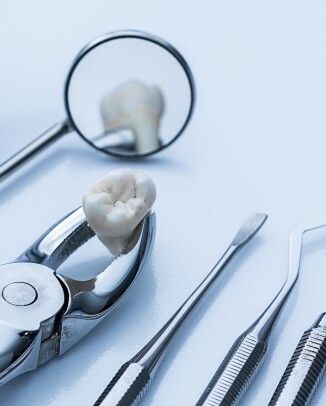 A good care of it will bring back your smile. Some electric toothbrush got extra feature for braces issue. Philips Sonicare HX6731/02 HealthyWhite could be a great choice for them. 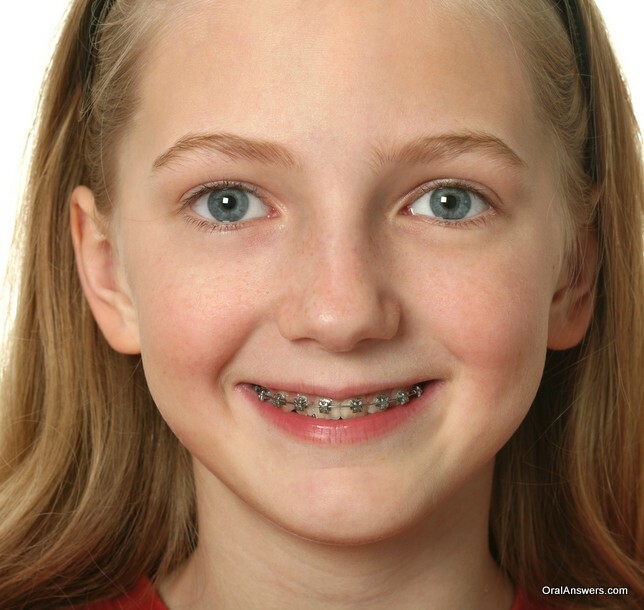 Do people need to wear braces for their whole life or for a couple of years? 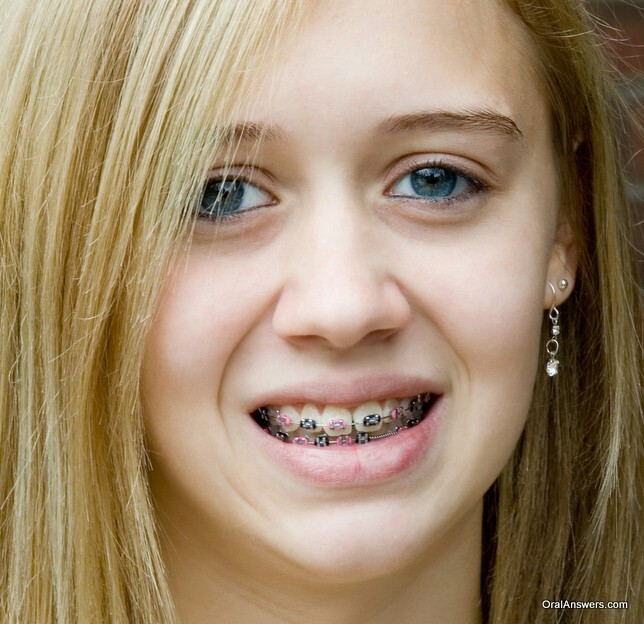 I’m getting braces in 2 months I have short blonde hair and blueish green eyes. What colors do you recommend? 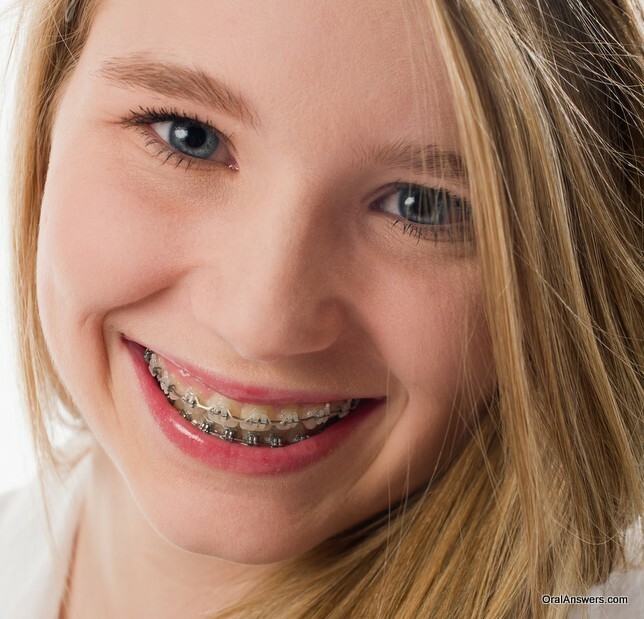 I’m getting braces in 2 months I have blonde hair and blueish green eyes. What colors do you recommend? 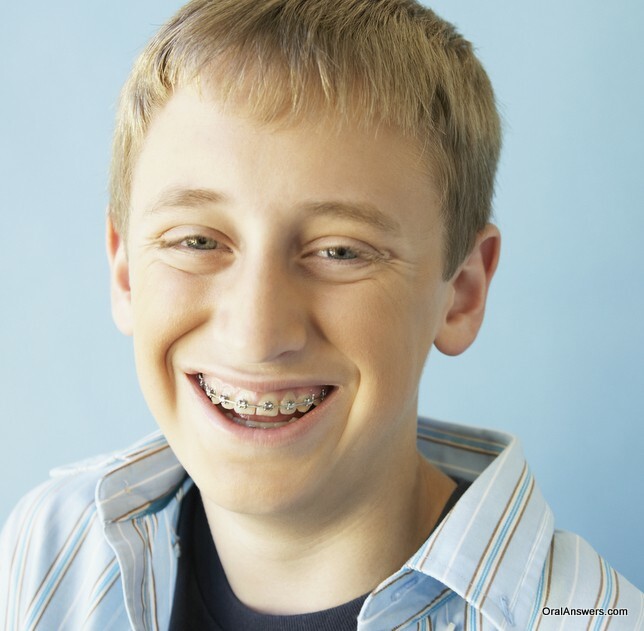 I remember when I got braces when I was younger. I didn’t like them at first, but got used to them. I’m glad I got them though, because they really improved my teeth. 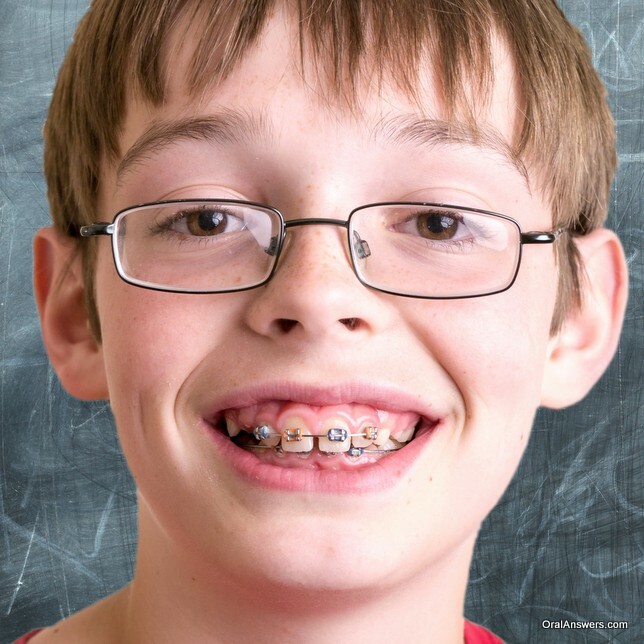 My son is going to get braces on next week. He was very afraid at first. I showed him the photos posted here and now he is ok. He understands that he is not only one boy in this world going through such a situation. Thank you guys for helping my son. 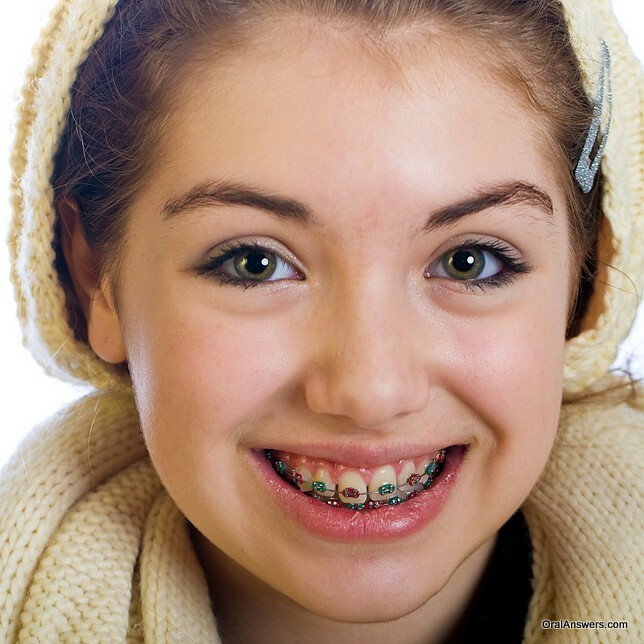 Tooth brace is not that much difficult thing. 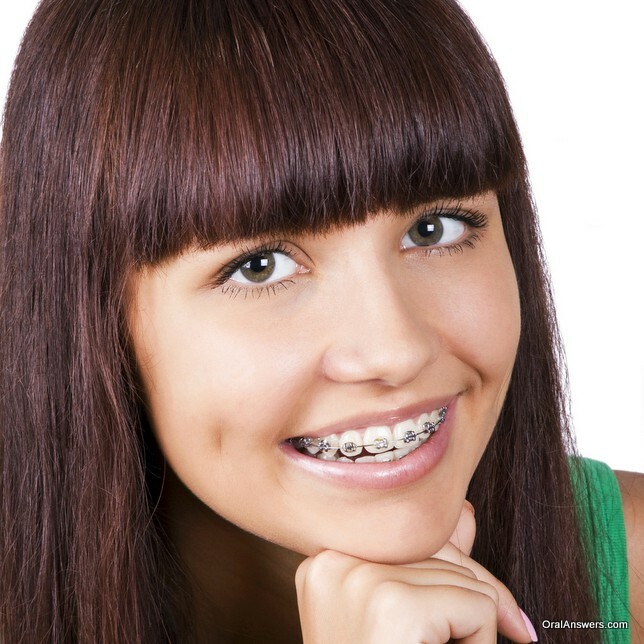 As a dental technician I can tell that I have seen much difficult things than doing dental brace. happy to see such beautiful smiles. 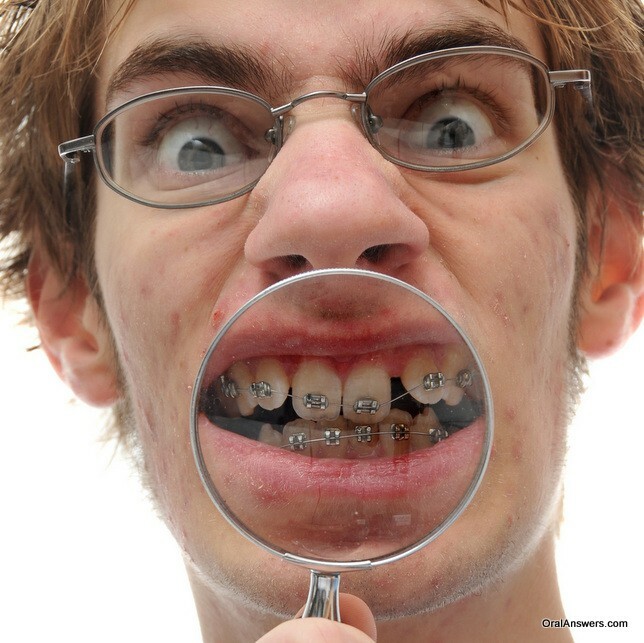 I’ll be getting braces in 2 and a halve weeks time. I am excited and nervous. So yall put mean comments to the 2 black girls only. Okay. 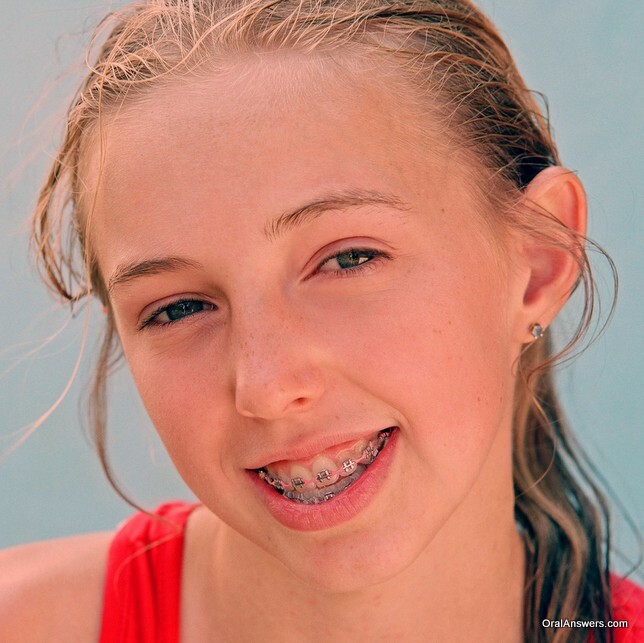 I am getting my braces on 26 July 2016 and am super excited and nervous can anyone please help me.? You always get nervous in the beginning, but like everything else in life, you get used to it and so does everyone else. 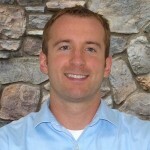 Before you know it, the braces are off and a new smile is in. 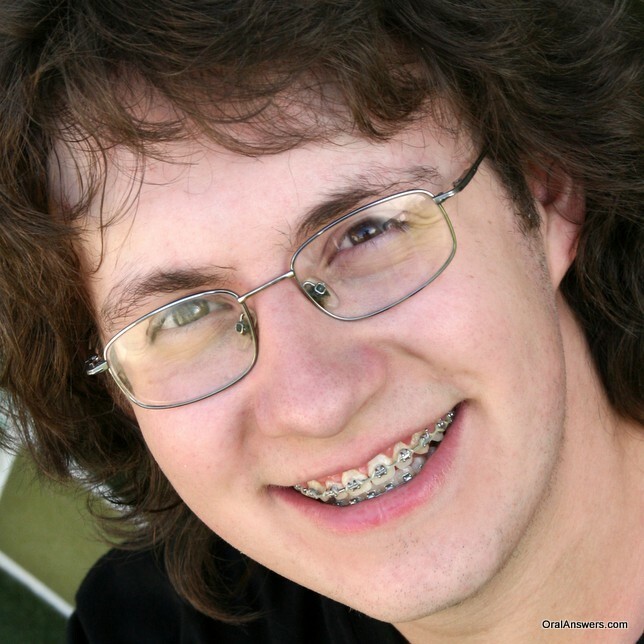 A couple of years ago I thought I looked pretty silly with a braces. Come to think about it and looking at these picture it doesn’t seem to have been so bad now. 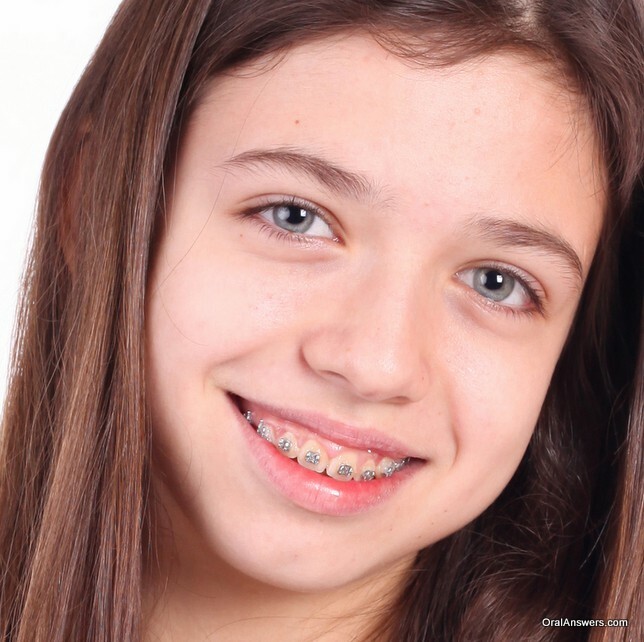 My daughter is very brave with no worries I am very proud also she is very happy to get braces. The color choice is pink on top purple on bottom is this a good choice ? She is carmel skin. I would appreciate your help. 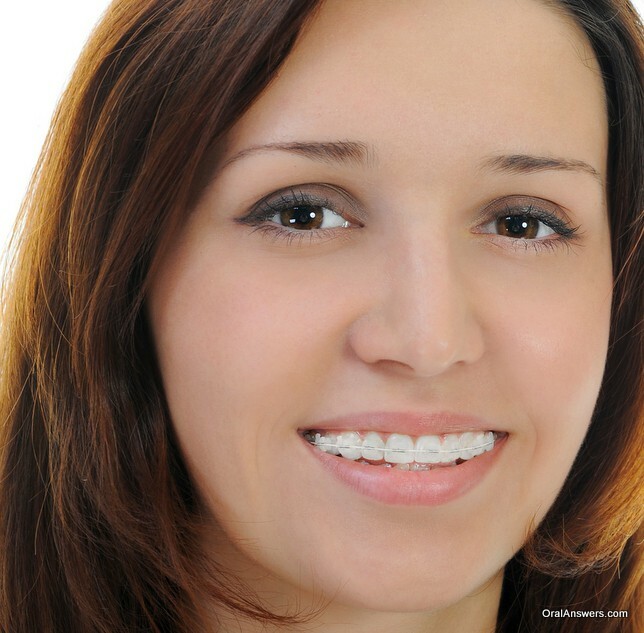 I Will go to my dentist tomorrow and im having a hard time to choose whats the best color for my braces, i have black hair and brown eyes, I would really appreciate your help ? My wife is going to get braces next week. Although, she is hesitant about how they look. 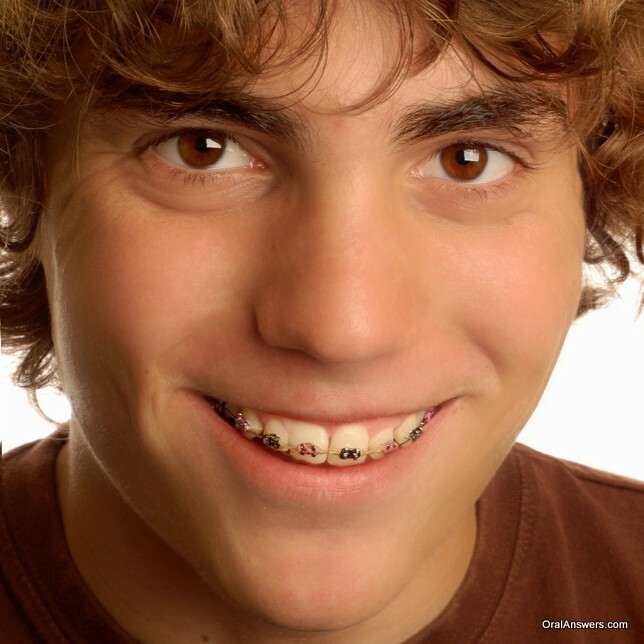 In fact, she doesn’t like them but I will show her this post that you can still look beautiful while having these on your teeth. 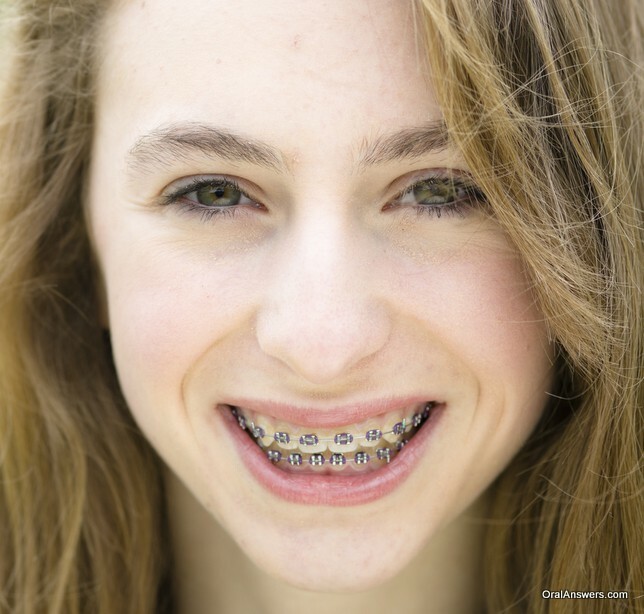 I hated having braces, and unfortunately, my daughter needs to get them as well. She is trying to remain hopeful. The teenage years are tough. I just sent this over to her and hopefully it will raise her spirits! 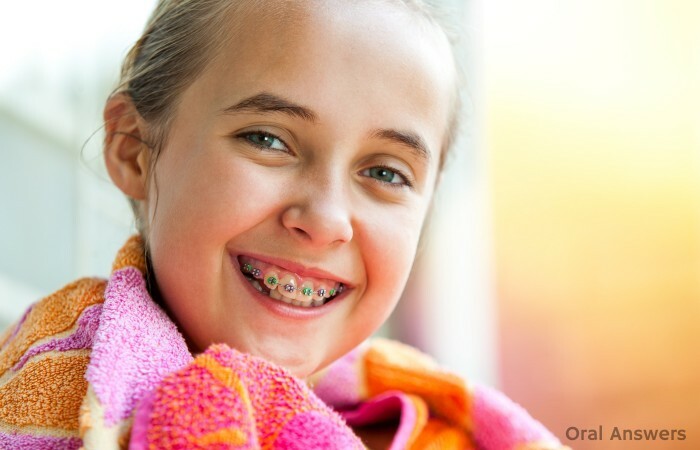 I am getting braces over summer. And I dont know what color to get. I have dark brown hair going down to dark red. I am in 7th grade. I have blue/green eyes most of the time but it changes too. I have black glasses. And next year I will be an 8th grader. What color should I get?? ?